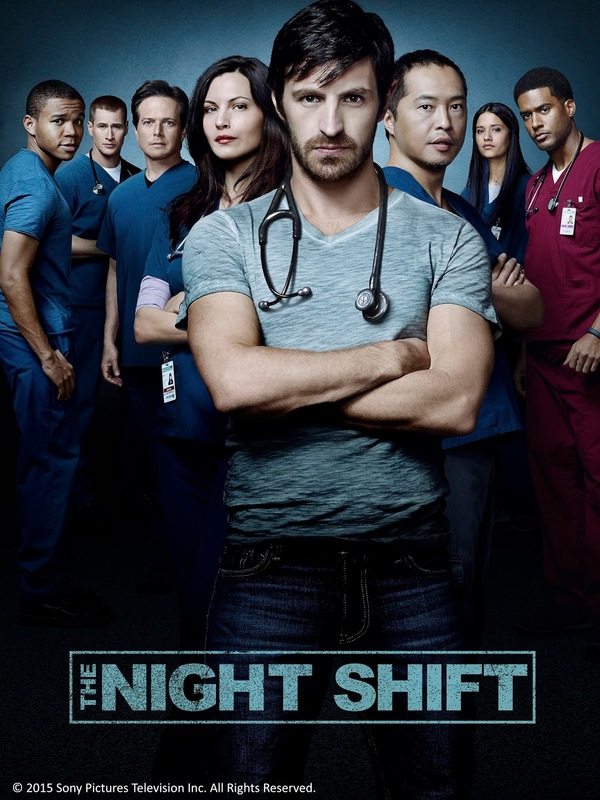 The Night Shift, a medical drama highlighting the lives of the doctors and nurses at San Antonio Memorial, is premiering its 3rd season, and the crew is navigating wildly different paths. Relationships are changing, new doctors are arriving and everyone is looking at their lives from a fresh perspective. As TC and Jordan still struggle with the line between their personal and professional relationship, our heroes throw themselves into their life-saving work. Newlywed Drew Alister (Brendan Fehr) is now stationed in Afghanistan, where he meets the accomplished Dr. Syd Jennings. A fearless major in the Army, Syd has worked with the Cultural Support Team in conjunction with Ranger and Special Forces units. Actress Jennifer Beals (The L Word) joins the 3rd season as Dr. Syd Jennings from the army. Also, some new additions to the crew are Tanaya Beatty who portrays Dr. Shannon Rivera; and Anna Lynne McCord as Jessica Sanders, a pharmaceutical representative. The Night Shift Season 3 is produced by Sony Pictures Television Inc with Gabe Sachs and Jeff Judah as the writers and executive producers. The Night Shift Season 3 premieres June 8 first and exclusive on Sony Channel, same week as the US, and will air every Wednesday at 8:50pm.